I am the Owner, Marcy Abramsky and a clinical social worker, with nearly 20 years in my profession. 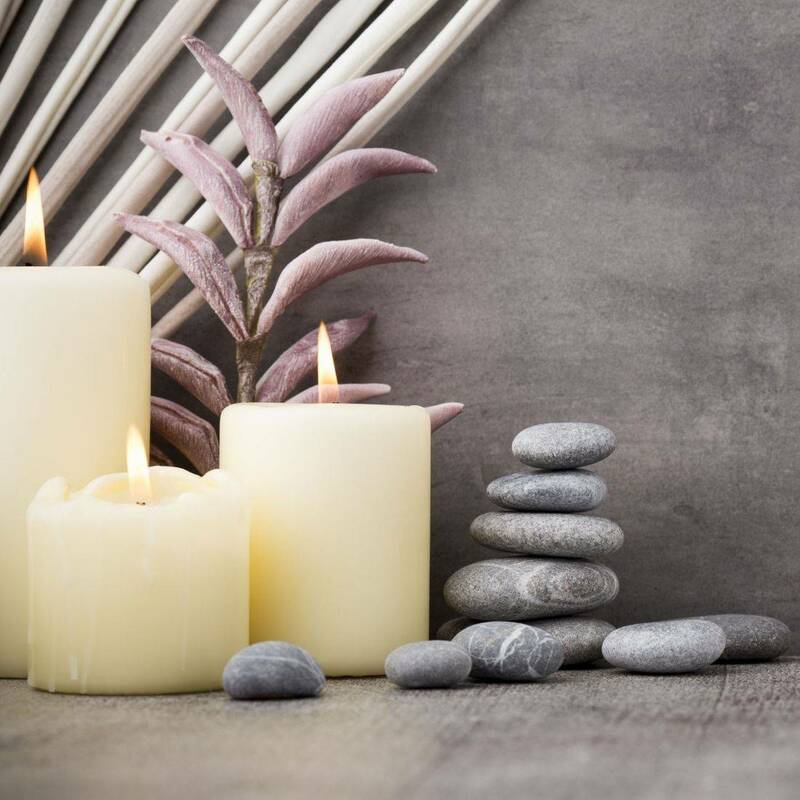 Developing a private practice that allows me the flexibility to work with people therapeutically and support people in building skills, and meeting their wellness needs. compiling nearly 20 years of clinical social work experience, consisting of a degree in sociology, health and human services and media arts. My related experiences are in courts, legislative government offices, services in government offices for the elderly, children's services, adolescent group homes, in-home counseling, school advocacy for parents (county), , private schools (NYC), agencies for preventive services and public school) with a concentration on adolescent, family, parenting and advocacy in social work (k-12 , intern supervision and school administration. Co-facilitating City summer school camps, transition to HS programs, in the Bronx and Long Island, and two years of secondary public summer school 6-12. These challenges forced me to process many events, utilize many of our government resources and sit on the "other side" of the table. Some of these experiences were eye-opening and I never really understood how much they could influence my practice. You never know how someone TRULY feels; but if you ask, they are always willing to share for support. I notice today, that I am even a better practitioner because of my experiences. I connect more authentically in therapeutic relationships, when working to help people. Fundamentally, we are all human, it is what binds us together to understand one another and assists clinicians, along with our training to help you reach your goals. The formation of a consulting business, stemmed from my interest in the challenges that we are all facing in the world today. High priority goals for InspireAmindTM are increased safety issues in schools, work environments, and, increased awareness and early detection of both emotional and physical health concerns. Included in this are, the ratio of risk to protective factors present which helps us to determine resiliency. This this time of increased need for specialized services in mental health, in both our business and academic organization. I am committed to the cause for a change and reduction of violence and harassment in our schools and work environments and overall wellness of our communities! Inspiring People, One Mind At A Time!